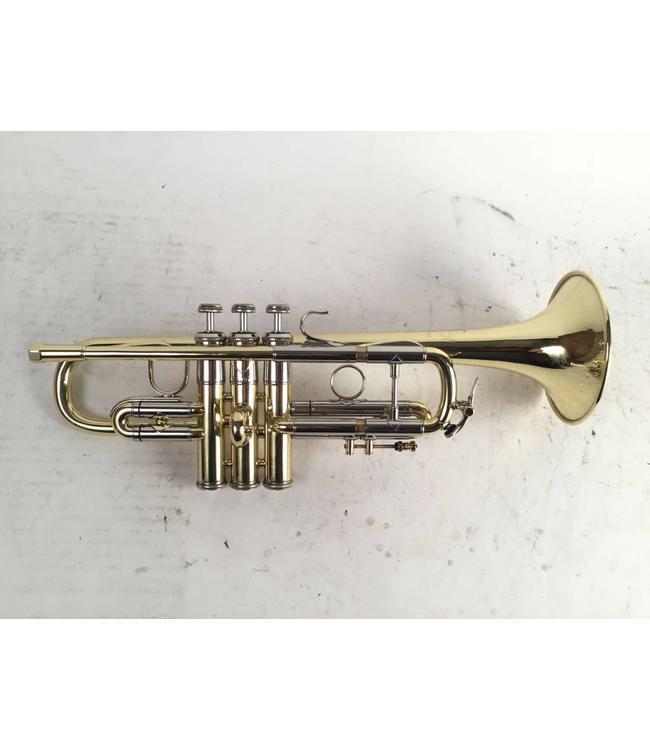 Used Bach Stradivarius model 304 D trumpet only in lacquer (NO Eb SLIDES). Overall good condition with evidence of being re lacquered and minor 'start' of red rod in leadpipe. No case.